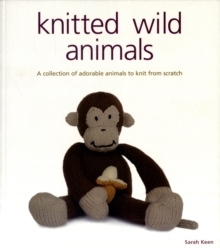 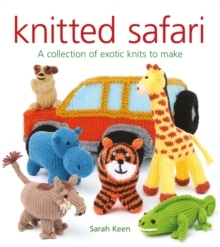 Grab your yarn and knitting needles and delve into this wonderful book from best-selling author, Sarah Keen. 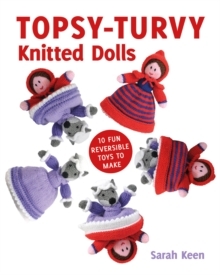 Sarah shows readers how to make adorable topsy-turvy knitted dolls based on well-known and loved characters from fairy tales and nursery rhymes. 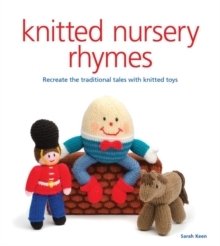 Each project has accessories or extra characters to knit, providing plenty of play potential for children choosing to recreate scenes from famous tales. 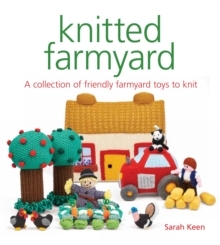 There are 10 projects to make, providing hours of fun for you creating them and many more for children playing with them.